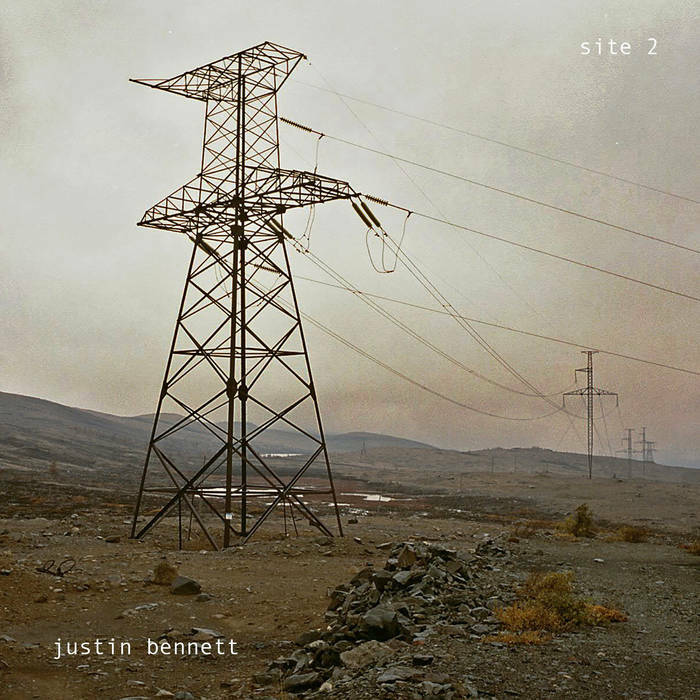 Digital release of two new collections of audio works by Justin Bennett, BXL_FLT and SITE 2: albums of field recording-based work, available from 1 December 2018 at the artist's Bandcamp. 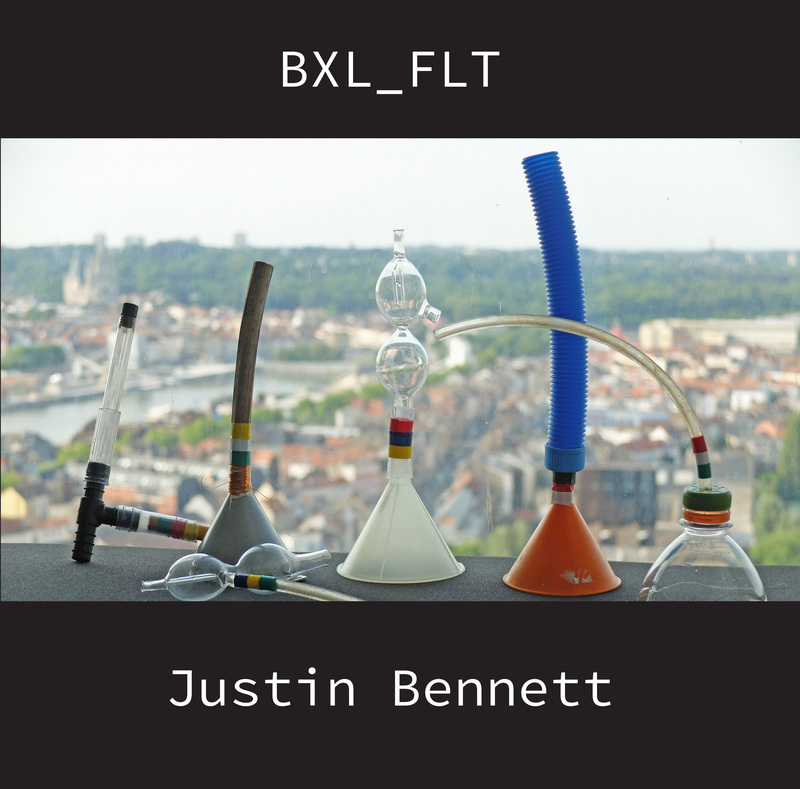 BXL_FLT is a series of pieces recorded with acoustic filters made from found materials, exploring the acoustic territories of Brussels. The recordings were made in 2017-18 during a residency at Overtoon, platform for sound art, where Justin investigated the acoustic territories of the city. All tracks use two small omnidirectional microphones placed inside acoustic filters. SITE 2 is a collection of location recordings made between 2011 and 2018, mostly while working on other projects. The Maasvlakte recordings for instance form part of the soundtrack to Stella van Voorst van Beest's film The Hum of Holland. You can hear, among other things, a wall full of bees, a percussive investigation of an unfinished building, the drone of a coal fired power station and melting glaciers. SITE 2 is a follow-up to the site cassette from 1991 which has been re-released on Bandcamp along with Ovipool from 2004 and The Well from 2007.